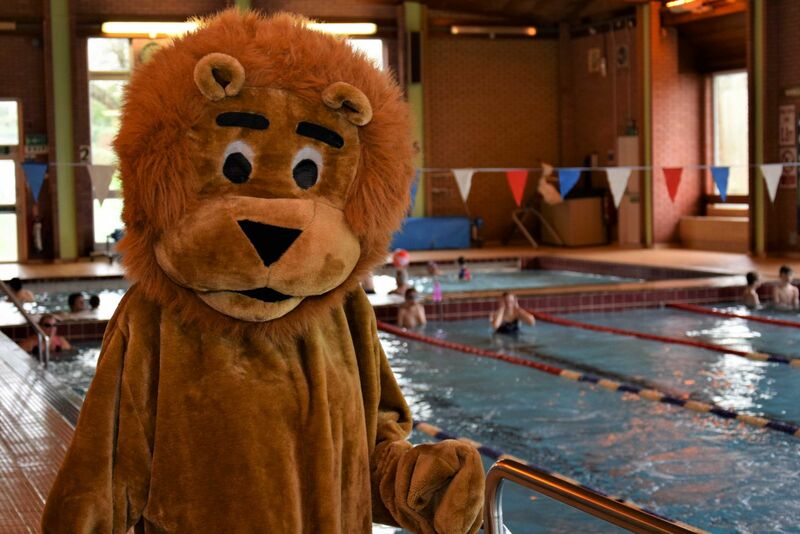 Thank you to all the swimmers that took part on Sunday; and a special big Lion Hug to all the children, young people and their supporters. Thanks to your support we think this was one our best Swimarathons. 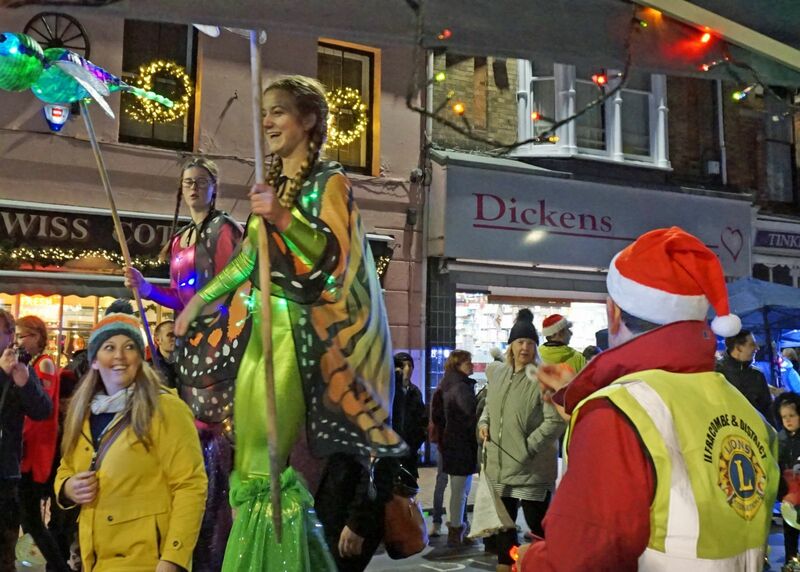 We have not done all the calculations yet but we are confident that the fantastic people of Ilfracombe and surrounding area will be giving nearly £4,000 to local good causes and people in need. Keep an eye out for loads more pictures on our Facebook page. 2017 was a great year for floats and walkers; but we just know there's more and better to come! The Lions took "Dip for a Lion" to both of these amazing town events. Thanks to all the organisers, helpers and donations we raised £689 over the three days. ​Once again be holding the highly successful Lion’s Den. 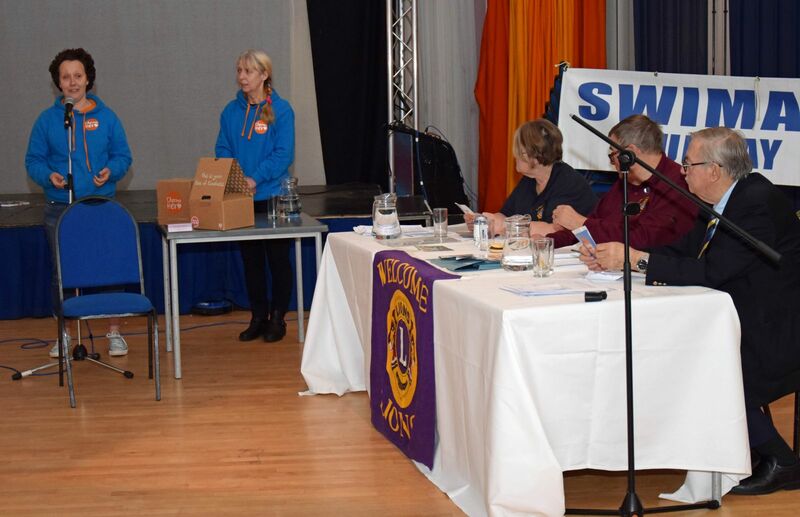 This year the Lions have nearly £6,500 available to give to local good causes and people in need. This money is available thanks to the generosity of local organisations and people who have supported Lions at events such as the Carnival and Swimarathon. We are delighted that previous receipients The Space have agreed to host the event. Presentations will be no longer than 10 minutes after which the Lions will ask a few questions. Organisations and individuals can download an application from this website (see Grants and Awards) or email further information.